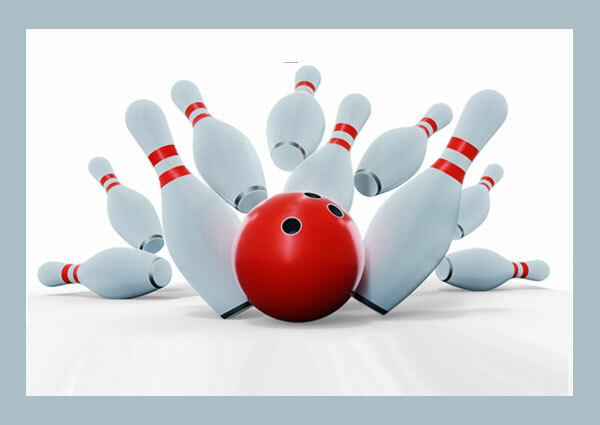 DFX provide on-site systems integration of a state-of-the -art automated audio, video, intelligent effects lighting and architectural lighting systems into this bowling center. Some of the equipment used included Crestron, JBL, Martin, BenQ, Shure and Crown. The automated system is used to control the entire system through an intuitive touch panel.